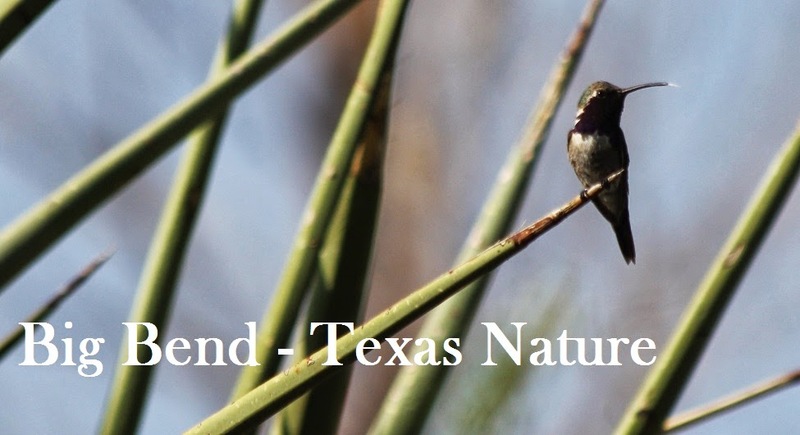 Big Bend - Texas Nature: August - it's not quiet here! August 11th surfaced with a really lovely blog post by the Kaufman team; Kenn and Kim have such an eloquent way of describing the region and their time here... ah, we may be biased but it's still a great honor! * ...and, unfortunately, things will likely be quiet for a while still, due to a last minute CA bird survey gig for Matt. But it's not for lack of good local birding! Also, during the month, some 'new' blog posts have been added to the archives - crossposted from our informal blog, Seetrail, things relevant to the scope of this blog have been introduced. Things like videos! Aplomado Falcons! Things that deserve more than one exclamation mark! Right now only the July 2010 archives are fully up to date, but we'll be adding more over time; this blog didn't exist in its current form until October of 2010, so there's still a bit to add.